This café table features a green finish. 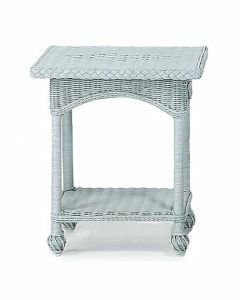 Traditional in feel, this table is the ideal size and shape for a cozy covered porch. 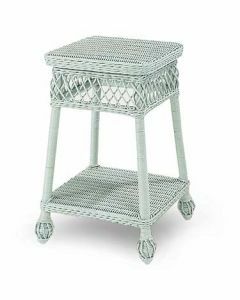 A great choice for an accent table or breakfast nook, as well. 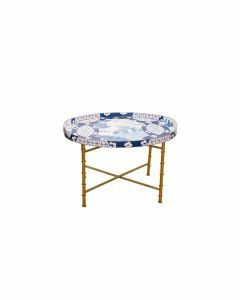 The table measures 28.25’’ x 28.25’’ x 30’’. Interior use only. Clean with damp cloth. Dry immediately. Avoid harsh chemicals. Click on image for greater detail. Please note this item ships via motor frieght.